Why so serious? He wasn't always. With a history almost as long as that of his arch enemy and a similar cultural reach to the Caped Crusader himself, it seems odd that so little is known about The Joker. 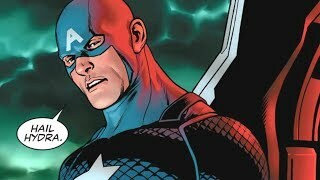 He made his first appearance in the comic books some seventy years ago and has since been all over the subsequent Batman TV shows, cartoons, films and video games. Everybody knows certain things about him - the psychotic clown get up, the weird love/hate relationship with the Dark Knight - but that's about it. The character's past has been purposefully kept vague, with the multiple different origin stories he gives in The Dark Knight film characteristic as the various different explanations for his madness and scarred appearance that have cropped up in the funnybooks. His motivations are similarly vague, with the occasional reference to his belief in chaos or anarchy. In those seventy years, though, a bunch of weird stuff has happened to the character. It's just that you don't hear a whole lot about it. The character is best remembered as Ledger's nutty villain, but he's also been an actual clown, a murder victim, and a Judge Dredd antagonist. 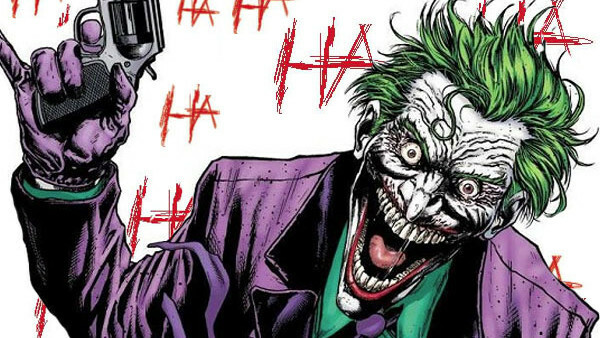 Here are ten things you didn't know about The Joker.